In keeping with our commitment to provide affordable veterinary care we present and regularly update a number of permanent and seasonal special offers. These include FREE VISITS on Zone Days for routine work and HALF PRICED VISITS for clinical work booked in advance. A printable summary of these visit schemes can be found here: Free Visit Zone Days Leaflet. Updates to our offers will be posted on our Facebook and Instagram pages, in our newsletters and on this page. Please note: To avoid unexpected charges all advertised prices INCLUDE VAT. We are pleased to offer no visit charge for routine work when we are in your area if you have all day flexibility on the time of your visit. There is a maximum of 8 routine dentals than can be performed by each vet per day within each zone. Places will be allocated on a ‘first come first served’ basis. To aid efficiency of the veterinary visits we request all horses are ready for veterinary attention during the allocated time slots and where appropriate stabled. 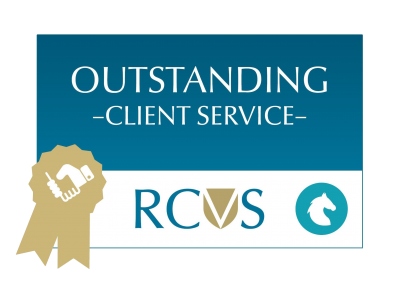 Clients will be allocated a time slot during the afternoon of the previous working day and then informed of their 1 hour time slot by telephone, text or email. Clinical (i.e. non-routine) work may also be eligible for a reduced charge when booked in advanced – see ‘Half Priced Visits Scheme’ below.  In conjunction with our ‘Free Visit Zone Days’ we are also able to offer a 50% reduced visit charge on non-emergency diagnostic veterinary work, e.g. lamenesses, skin conditions, breathing abnormalities, when booked 5 working days in advance. When 4 or more vaccinations are booked there is a reduced fee. 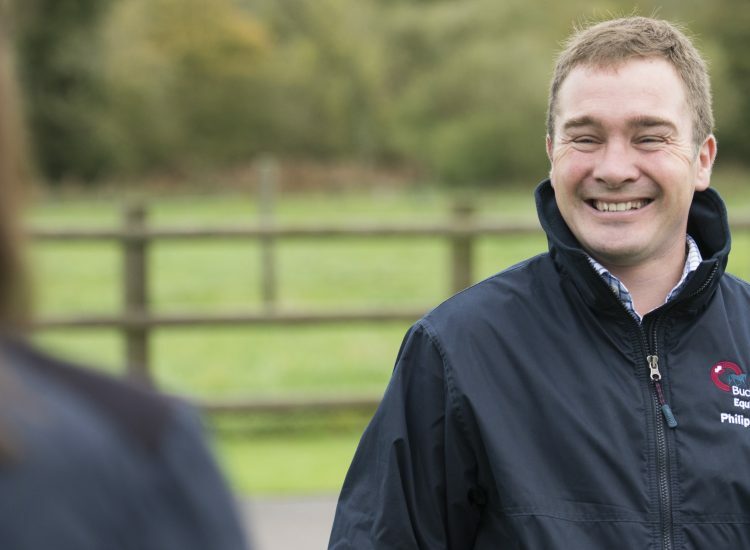 The horses can be owned by one individual or several owners at the same yard. Routine dental work including dental assessment and any corrective work performed. Also includes costs of sedation if required. Please note, this offer does not include all other dental work including diastema (gap) flushing, wolf tooth removal and more advanced dental procedures. Our usual charge for microchipping is £45. This is reduced to £35 when booked with other work. This offer includes the placement and registration of microchips with the issuing authority. Please note, this does not include passport documentation completion or registration with a passport issuing authority. £200.00 for colts up to 2 years old. The prices include cost of the surgical procedure, sedation, local anaesthetic used and a single antibiotic injection. Please note, the prices do not include costs of tetanus protection (vaccinations or tetanus antitoxin), continued antibiotic or pain relief medications, and the costs of re-visits, examinations and drugs should post-surgical complications occur. We are now offering a special worming health plan that will maintain your horse’s health status while, at the same time, saving you money. Download more information on the offer and see details of our summarised worming advice. Please note this offer only runs for a calendar year. The last date for registering for this offer in each year is the end of March.  Includes a full clinical exam (heart, eyes, lungs etc), soundness exam inc. shoeing/hoof balance assessment, faecal egg count, blood test (blood count and major organ analysis) and a dental assessment. any additional procedures being carried out even if identified during the examination. any routine dental work being performed should it be found to be required. any additional blood analysis that is advised by the veterinary surgeon.